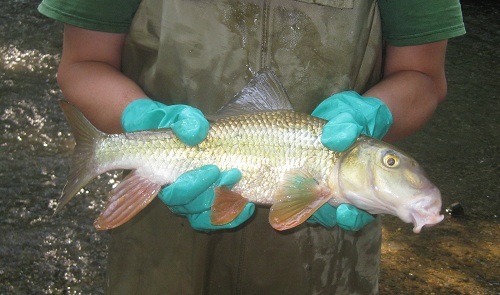 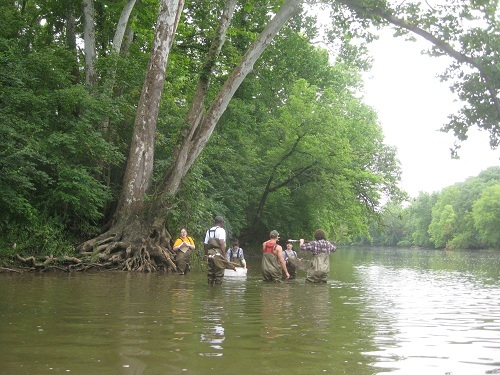 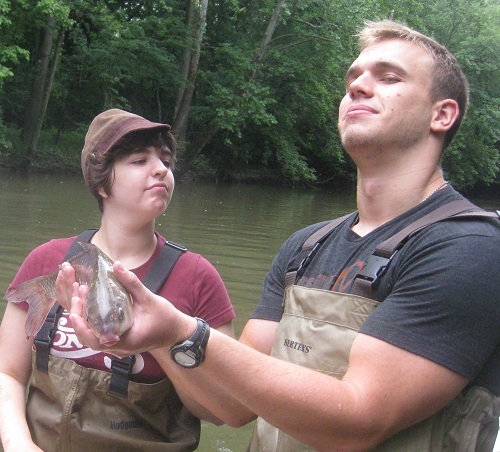 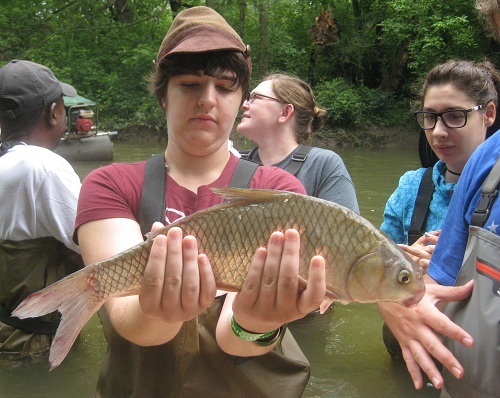 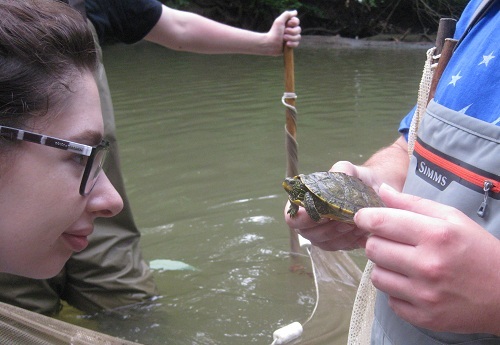 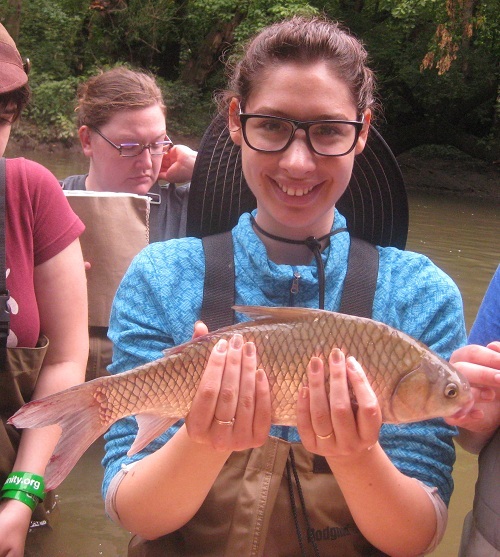 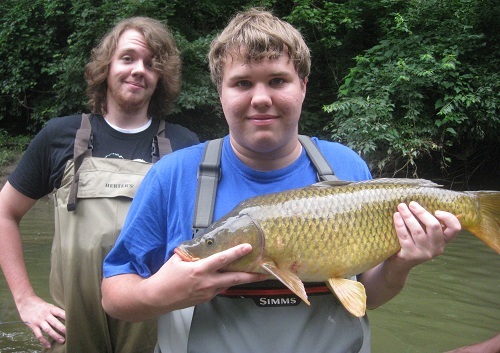 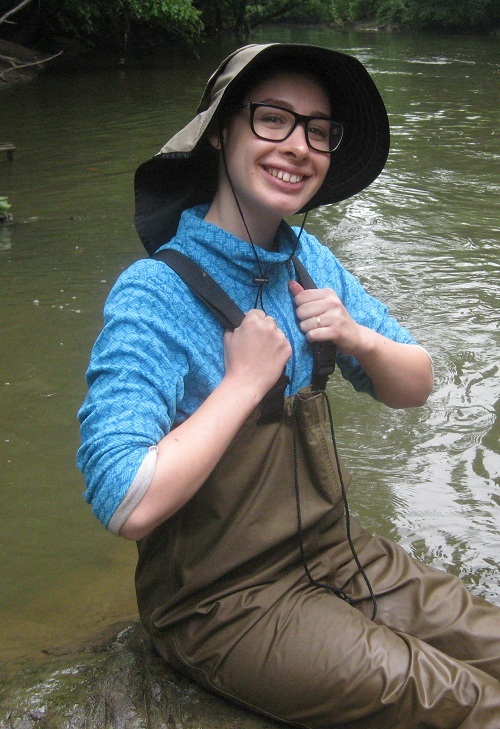 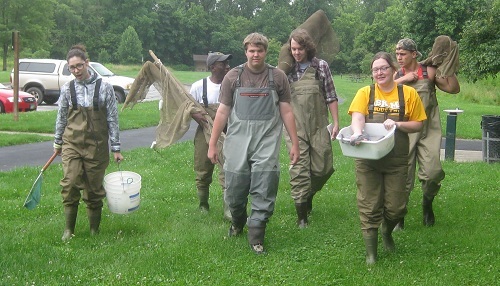 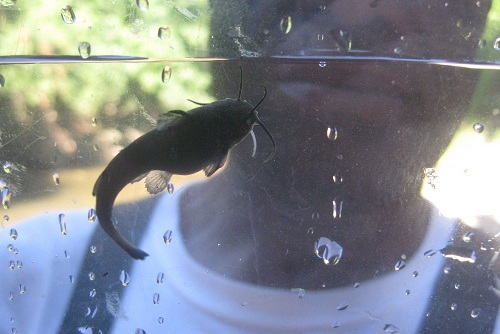 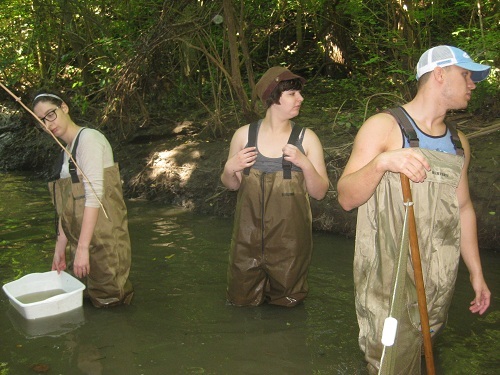 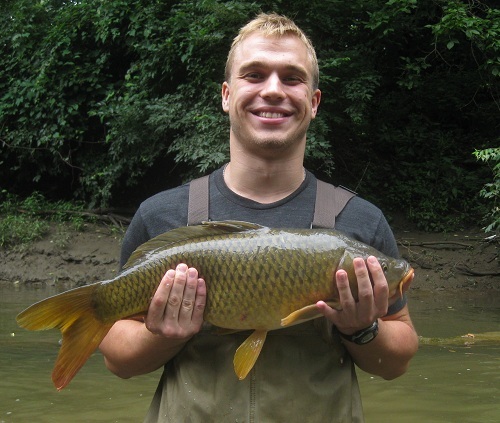 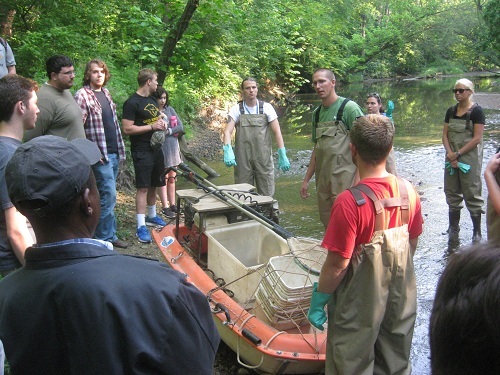 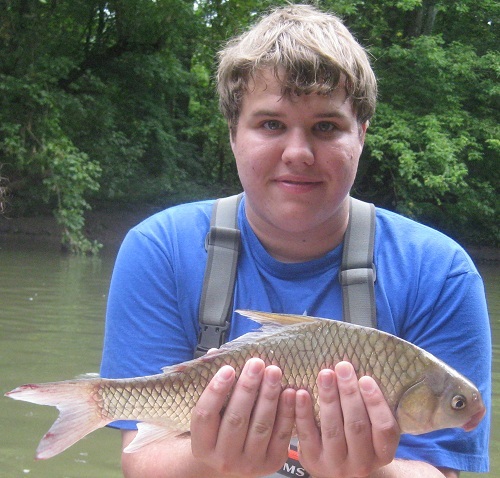 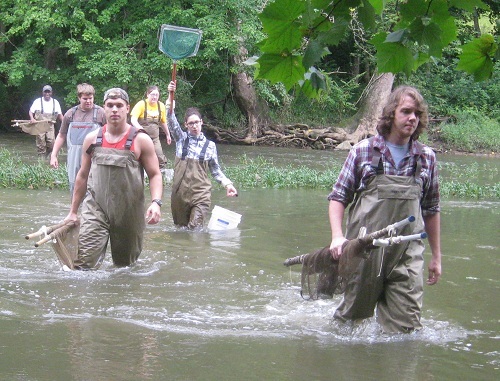 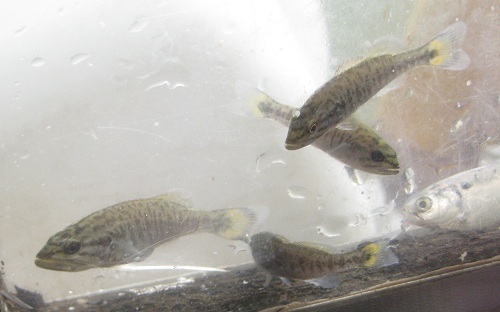 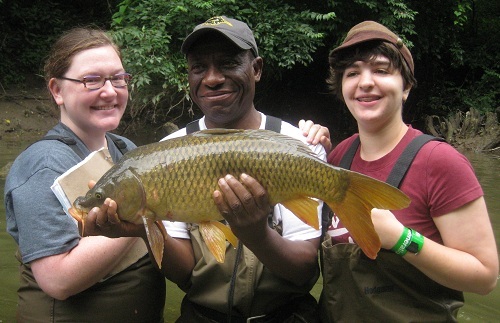 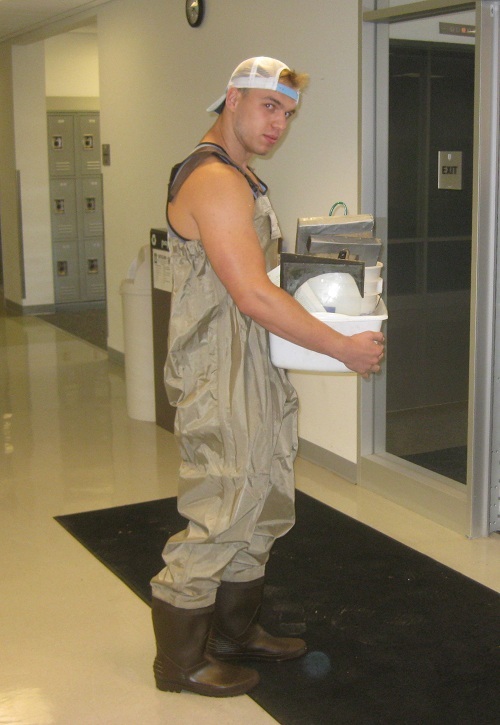 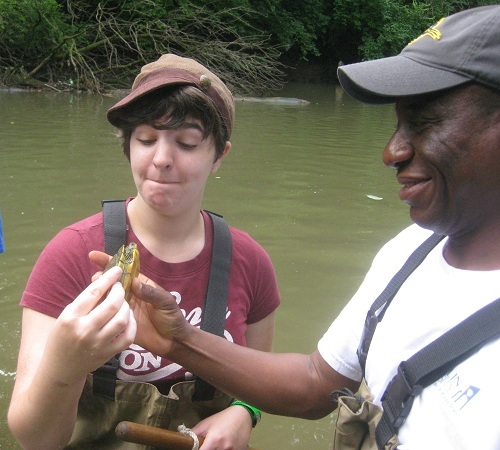 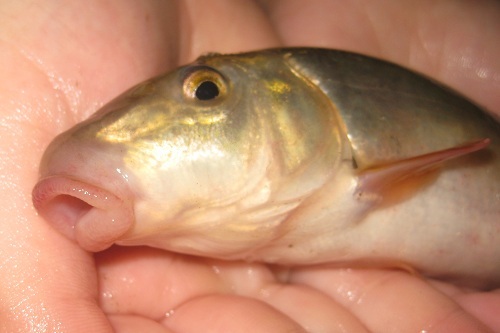 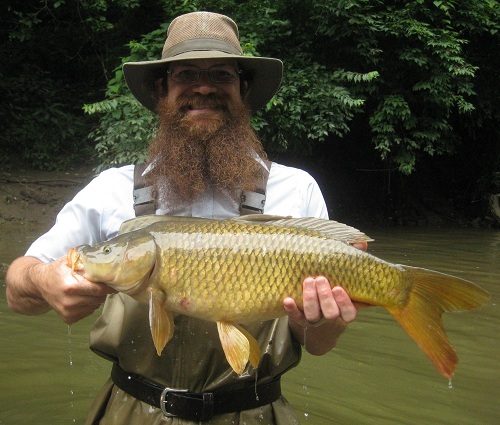 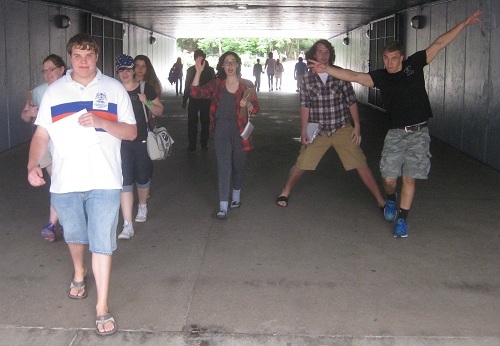 Ohio Dominican's first ever Ichthyology class was held during the summer of 2015. 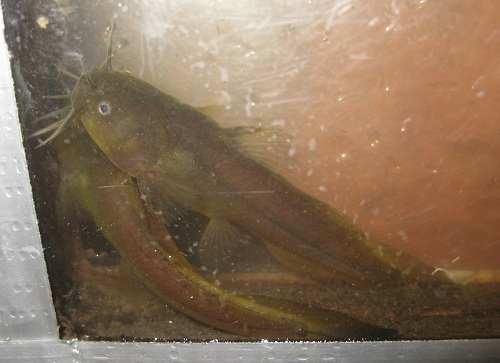 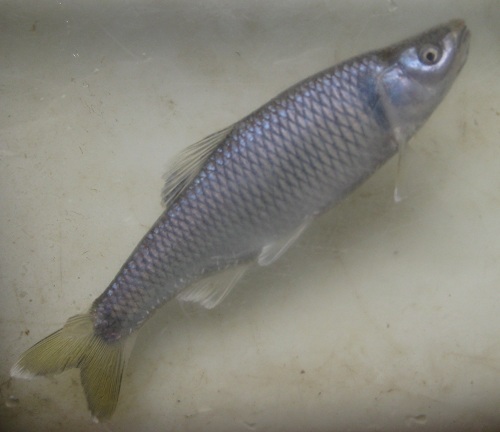 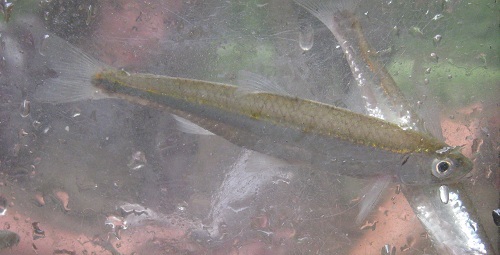 We visited multiple locations to capture fish; below are pictures and the full species list from the course. 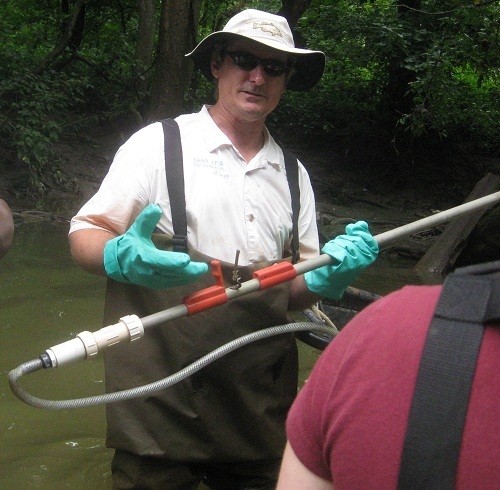 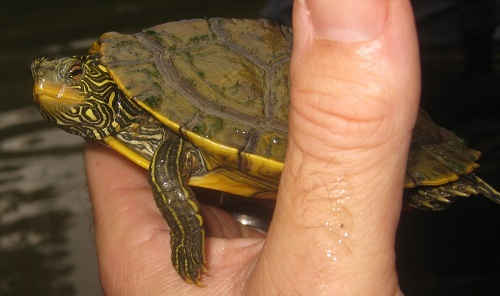 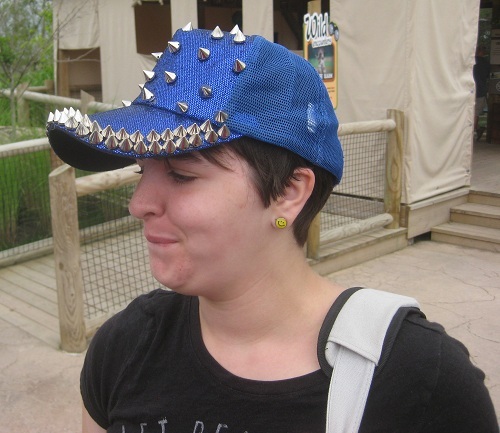 I would especially like to thank Ohio EPA's Division of Surface Water for helping to make this class a success. 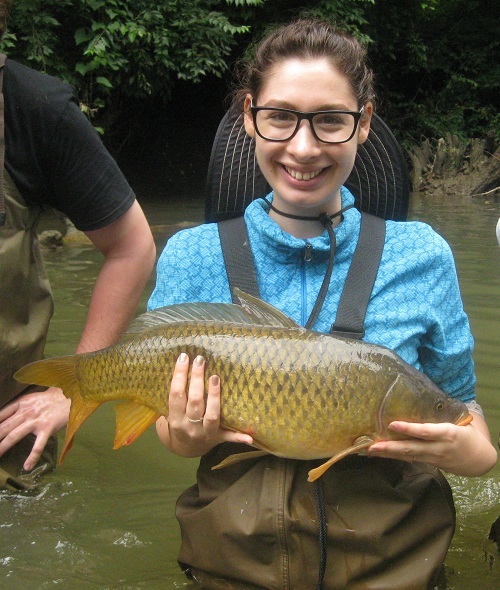 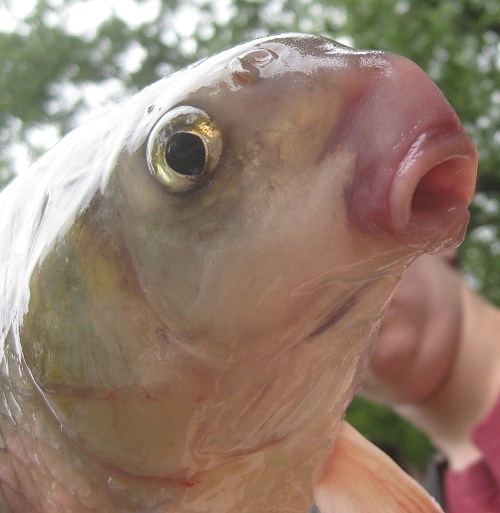 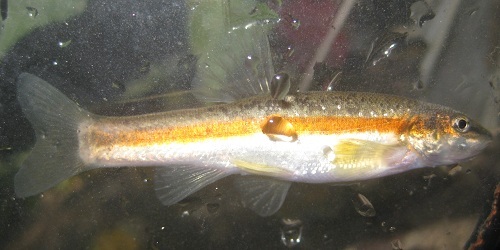 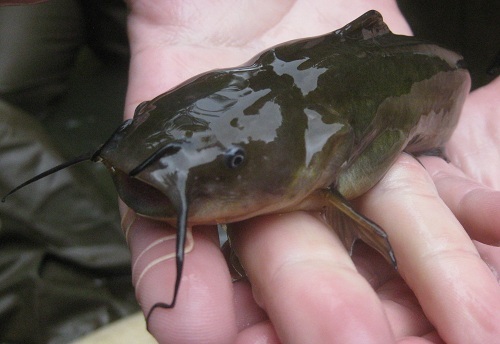 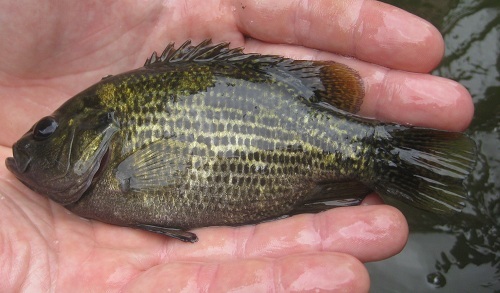 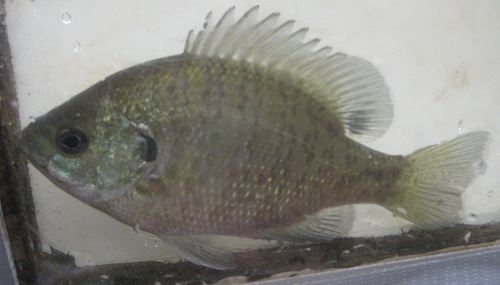 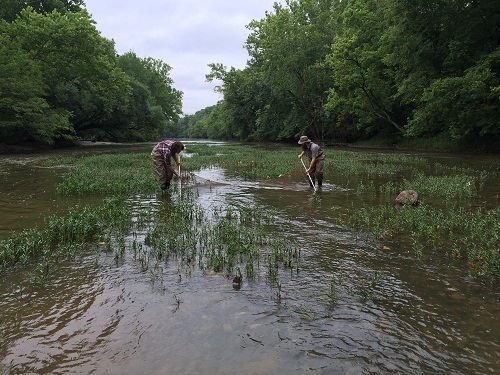 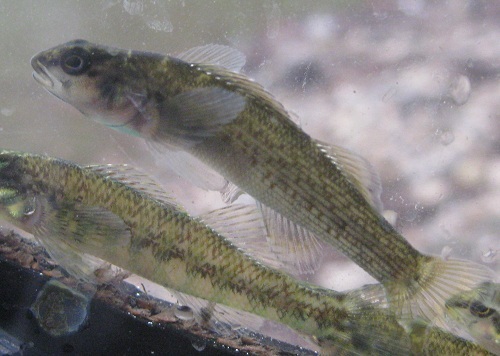 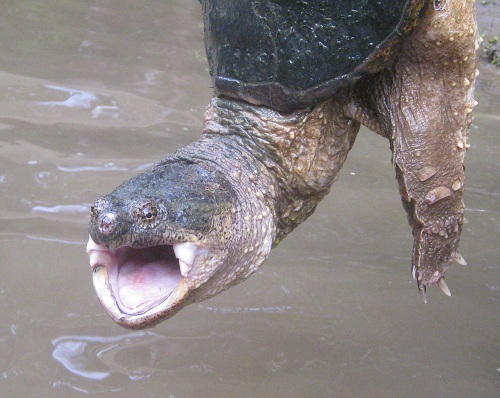 High water levels (from what seemed like constant rain) hampered our field efforts a few times, but we were able to observe 37 fish species in the wild. 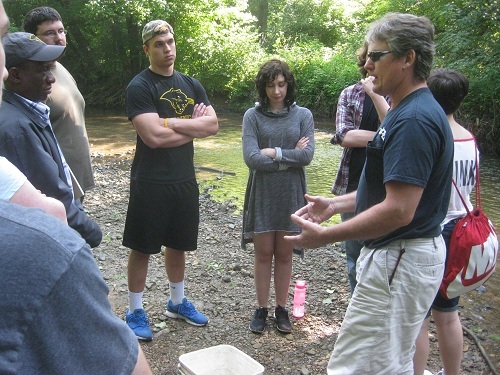 This course was very enjoyable, and I hope to offer it again in the next year or two.